PT. 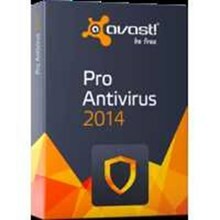 Trikomindo Kharis Utama merupakan dealer / agen / reseller resmi yang menjual produk software AVAST! 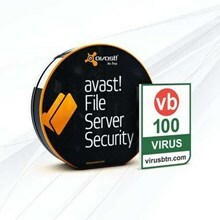 yang terdiri dari AVAST! Pro Antivirus, AVAST! Internet Security, AVAST! Premier, AVAST! Endpoint Protection, AVAST! 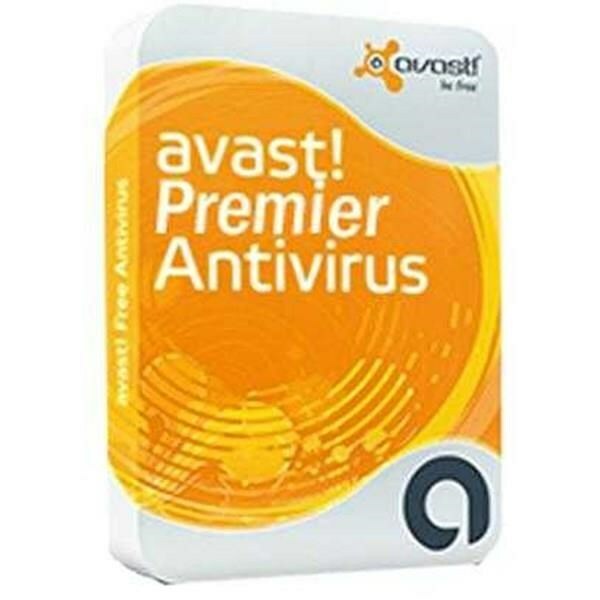 Endpoint Protection Plus, AVAST! Endpoint Protection Suite, AVAST! 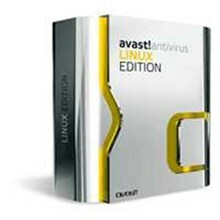 Endpoint Protection Suite Plus, AVAST! File Server Security, AVAST! 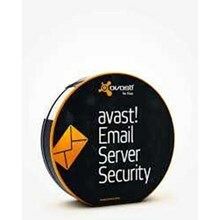 Email Server Security, AVAST! For Linux, AVAST! Pro Antivirus for Mac dan AVAST! Mobile Security.